Halloween is just around the corner, and I have begun my annual tradition of watching scary movies all through the month! For those of you who don’t know, I am a huge horror movie fan and have been since I was a little girl. Part of our family’s Halloween tradition was going trick-or-treating and then coming home, spreading out all of our candy on the living room floor, and consuming as much of it as possible while watching scary movies. I’m not talking about gross-out, sick scary movies, either (there was no Texas Chainsaw Massacre watching in my house). We preferred the classic, slightly cheesy horror movies from the 70’s and 80’s, and those are near and dear to my heart. Especially this time of year. So, here are my recommendations for horror movies to watch this month in honor of Halloween. You have probably seen a lot of them before, but why not revisit a few of them? Most of them are spooky and fun (yes, fun), and best watched curled up on the couch with a group of friends or your sweetie! “One, two, Freddy’s coming for you…” I think we can all agree that Freddy Krueger is extremely Halloween-worthy. This movie will make you seriously reconsider going to sleep after watching it! One of my childhood favorites! I can remember watching this with my sister and laughing throughout the movie but screaming hysterically towards the end. The 2011 remake starring Colin Farrell was a good effort, but the original is still my favorite. This movie is creepy enough as it is, but add the fact that it’s based on a true story…EEK! I would have been out of that house the first night I heard something go “bump”. “They’re coming to get you, Barbara.” George A. Romero started the zombie movement with his 1968 cult classic about a group of people trying to escape the walking dead. 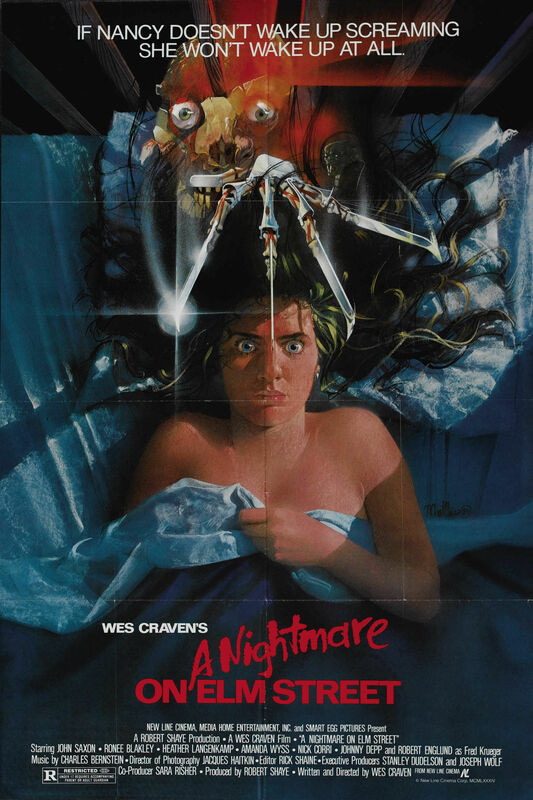 The movie broke a lot of rules of the time, and set some high standards for horror future. “They’re baaaaaack.” I love this movie! The cast is amazing (could Carol Anne or Tangina be more creepy?) and the things that go on in that house send shivers up my spine every time. 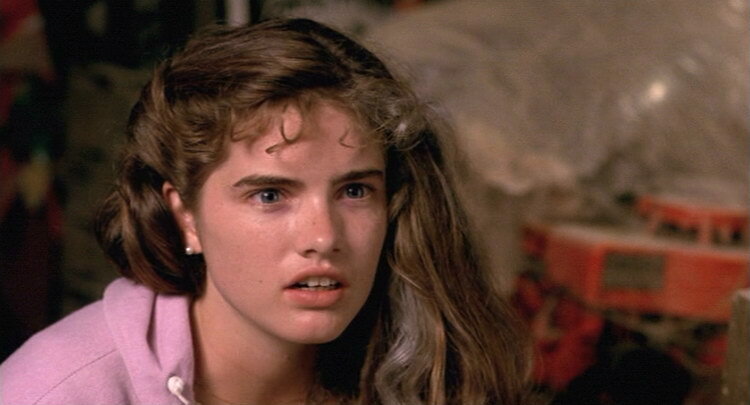 Poltergeist II and III definitely go on my Honorable Mention list, too. I will never forget the first time I saw this movie. Talk about making a little girl not want to go to the prom! Stephen King delivered a masterpiece of terror that is both fun and frightening. Despite what Carrie’s mom says, (“They’re all going to laugh at you!”) no one will be laughing during the final scene of this thriller. Looking forward to the remake coming out in 2013! Five friends, a cabin in the woods, and some creeptastic demons. Sounds like a dozen other movies you may have seen before but trust me, this one is different. I love how it’s borderline cheesy but still sick enough to scare the crap out of you. 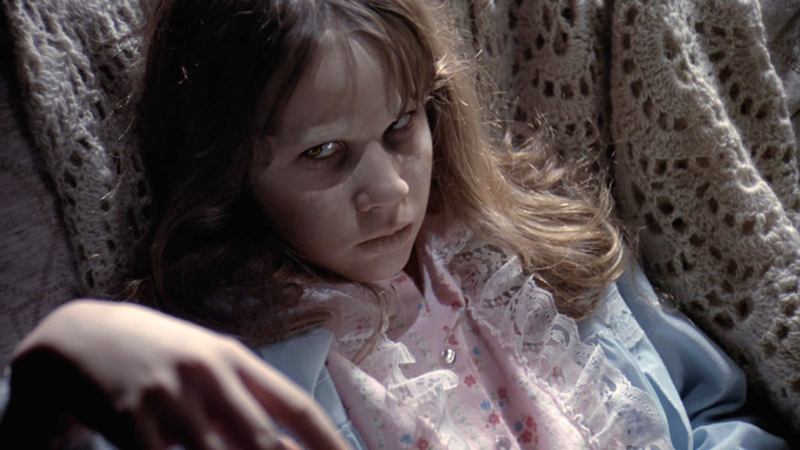 Director Sam Raimi made horror history with this one! This movie is the reason I will not go camping or stay in a cabin in the woods. Need I say more? 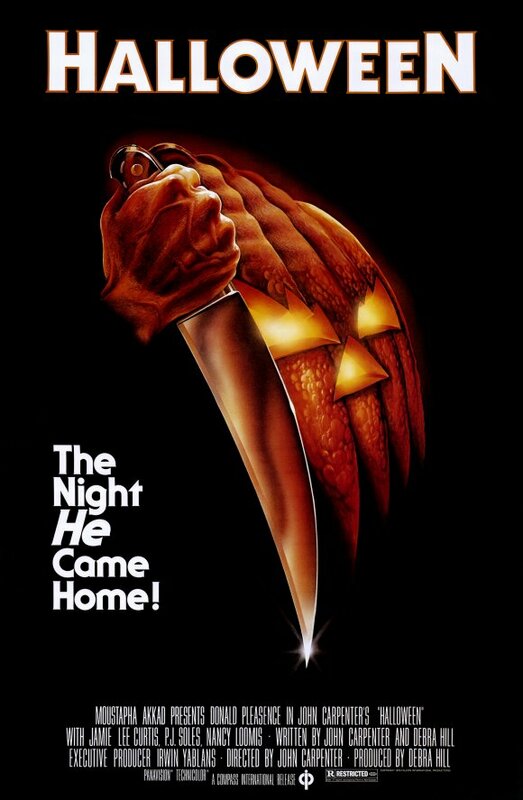 The sequel to the most famous Halloween movie of all time is done exactly the way any sequel should be – by picking up right where the first one left off. Halloween II follows Laurie Strode as she is taken to the hospital directly following her attack from her not so nice older brother, Michael Myers. Hospitals are creepy enough as it is without a masked killer lurking around every corner! Halloween is one of my absolute favorite movies. Like, ever. 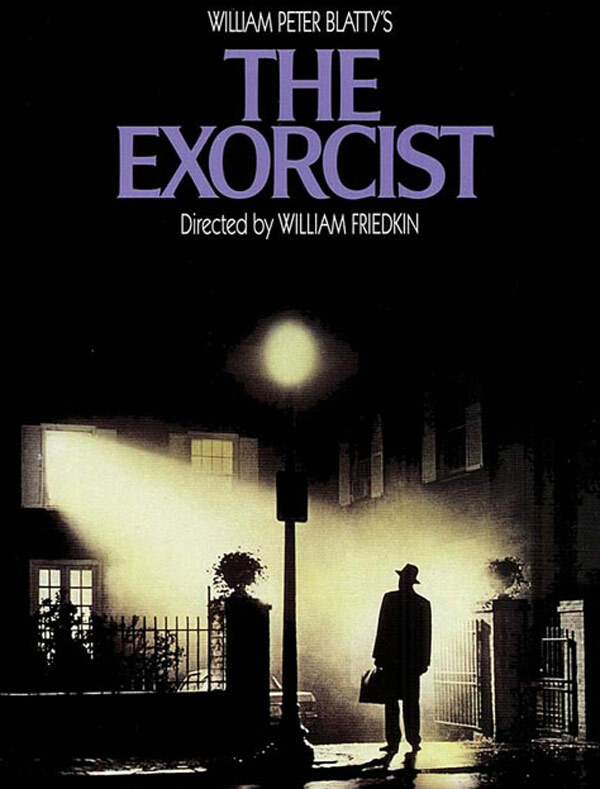 This movie is Halloween to me, and every year I watch it along with many others in the series. 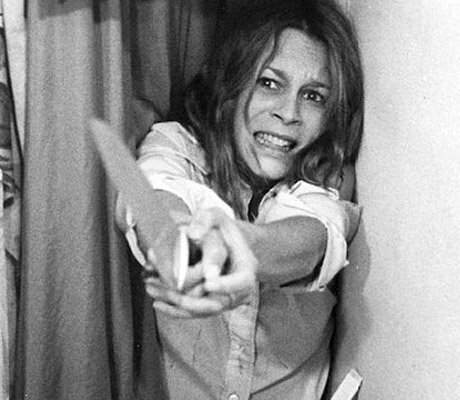 Jamie Lee Curtis as Laurie Strode is amazing, and Michael Myers’ slow, persistent stalking with that almost invincible-like quality makes him the epitome of horror villains to me. There isn’t much gore, and there are lots of suspenseful scenes that keep you on the edge of your seat and peeking out around your hands – which is exactly the kind of scary that I like! Definitely put Halloween on your watch list this month. Happy Halloween! What are your favorite scary movies to watch at Halloween?